One of the biggest mistakes new dog owners tend to make is that they fall in love with a cute bundle of fur, bring it home and think their job is done. But your love for the new puppy is simply not enough. You have to think of yourself as a parent now. It is pretty common for a new dog owner to miss the window of opportunity when it comes to training their pooch to become a good boy, which is why we are giving you these 3 paramount behavioral tips so you can turn your furry friend into a responsible and obedient little rascal. You need to know that pups go through fear periods, mood swings, hormone fluctuations, while the environmental change also affects their initial behavior significantly. This is why you need to be patient when it comes to his/her personality. Rescue dogs usually go through a state of fear and depression, having been abandoned or abused by owners, living on the streets, etc. 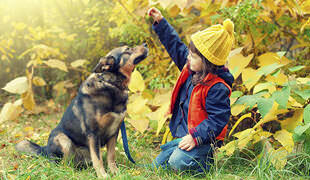 When you adopt a puppy, don’t just unhook the leash and set the pooch free when you come home. You need a plan. If the puppy starts doing “bad” things, remember that those “bad” things are merely a human concept that they are completely oblivious of. Don’t punish him/her for not reading your mind. Go slow, but start on time. Also, make sure your rules are consistent. Don’t allow your new ball of fur to do something for a couple weeks and then change the rules and decide you don’t want him to do it anymore. This creates confusion and sets the dog up for failure, not success. Consistency is key here. Once your rules are set, make sure to follow them. New puppy owners tend to think their puppy is too young to learn, which is a mistake. The puppy you adopted probably isn’t younger than 8 weeks, which means your new pooch is fully capable of learning behaviors. 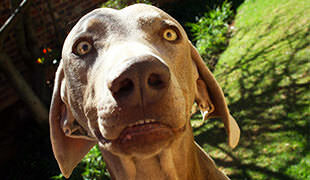 This is why Fido should be learning from the moment he sets paw in your house. 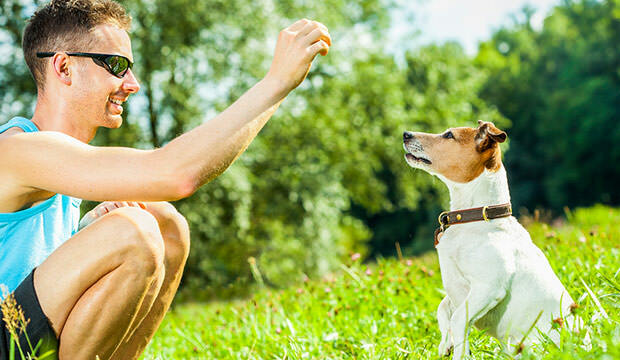 Not only does positive reinforcement training strengthen your bond, it will lead to a well behaved dog.